The stunning conclusion to the first story arc! 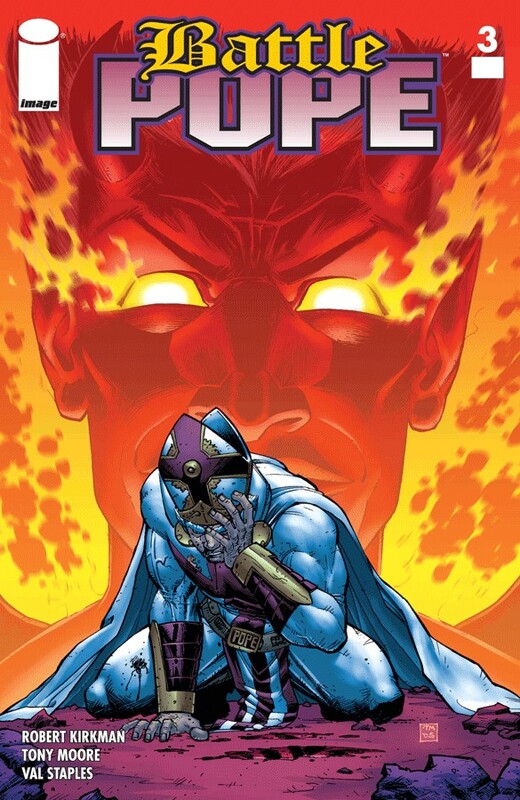 Will Battle Pope be able to fight his way out of hell in time to save the world?!! Let's hope so, for our sake.